Nintendo Dream has finally revealed a new look at the upcoming Fire Emblem Fates Visual Artbook: Pecullid Crystal! 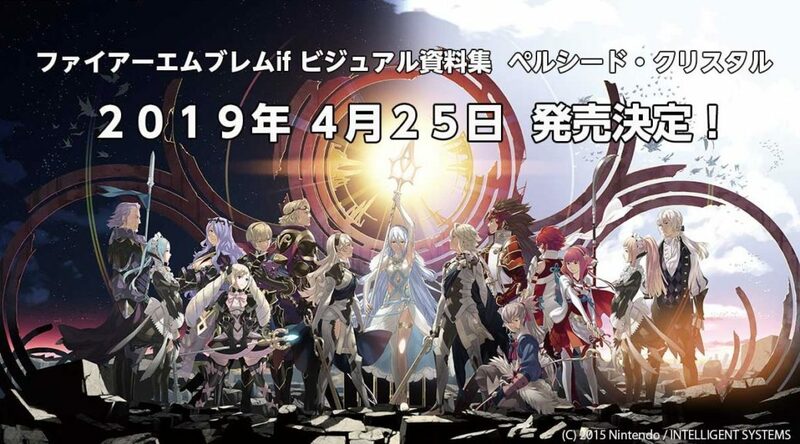 Intelligent Systems’ all new Fire Emblem Fates Visual Artbook: Pellucid Crystal has been dated in Japan. 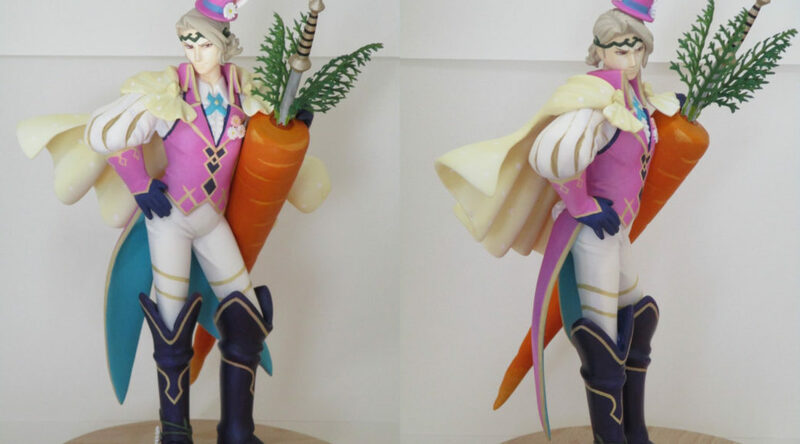 Fire Emblem fans are usually a dedicated bunch. However, one Japanese fan recently went beyond plain dedication. 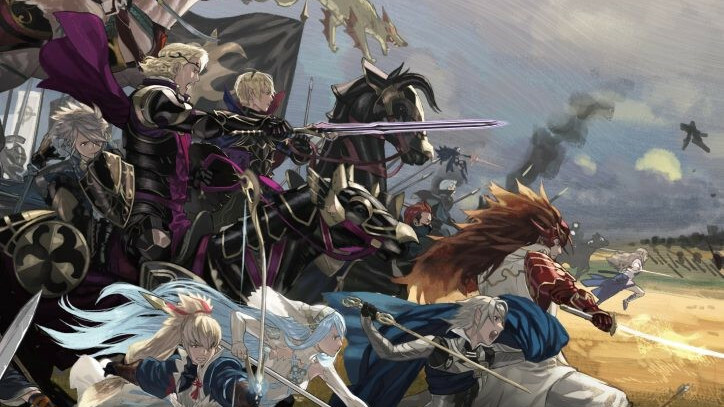 Intelligent Systems, the developers of Fire Emblem Fates, have announced through the Leo and Takumi fan books an official artbook for Fire Emblem Fates. 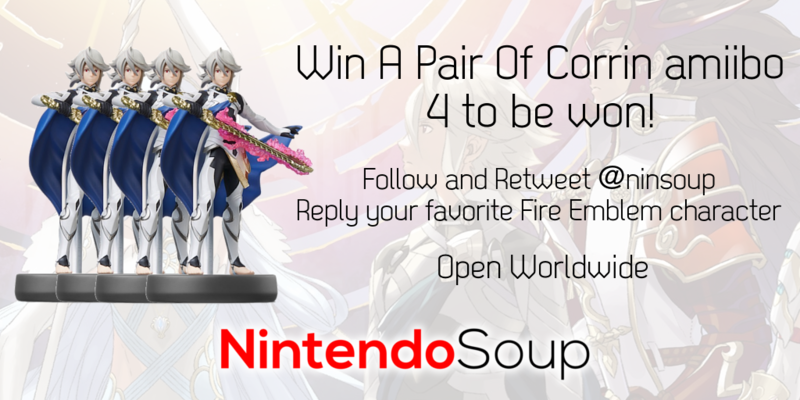 A round of applause for all 5 winners! 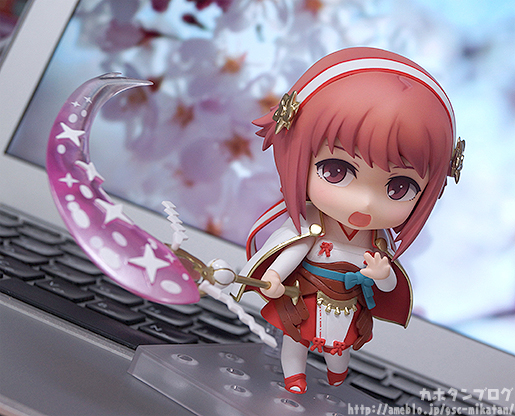 Good Smile Company has finally released photos of the beautiful Princess of Hoshido, Sakura, in Nendoroid form! 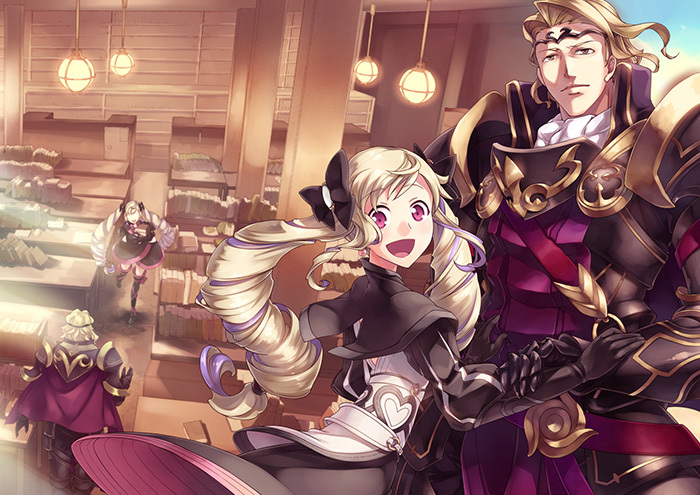 Here’s an interesting rumor to look into for Fire Emblem fans. 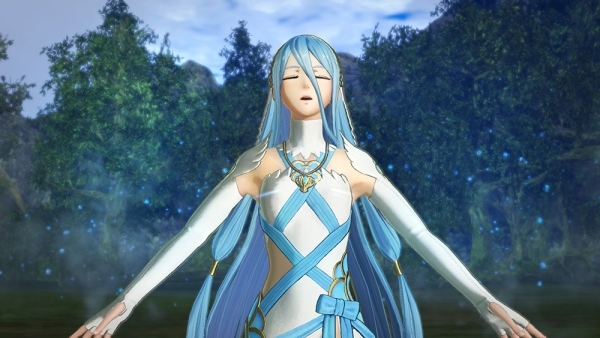 Amazon Spain briefly listed a listing for “Fire Emblem Fates Complete Edition” on their website. It appeared to be for Nintendo Switch and even came with a packshot.